Hannah Gadsby’s name has been coming up in my feeds for a few weeks now. Then Sarah texted me this weekend, OH MY GOD YOU HAVE TO WATCH NANETTE ON NETFLIX. The timing was perfect. I watched it yesterday, Pride Sunday. Last week, it was Beyoncé taking over revered artistic spaces that for too long prioritised one perspective over another. 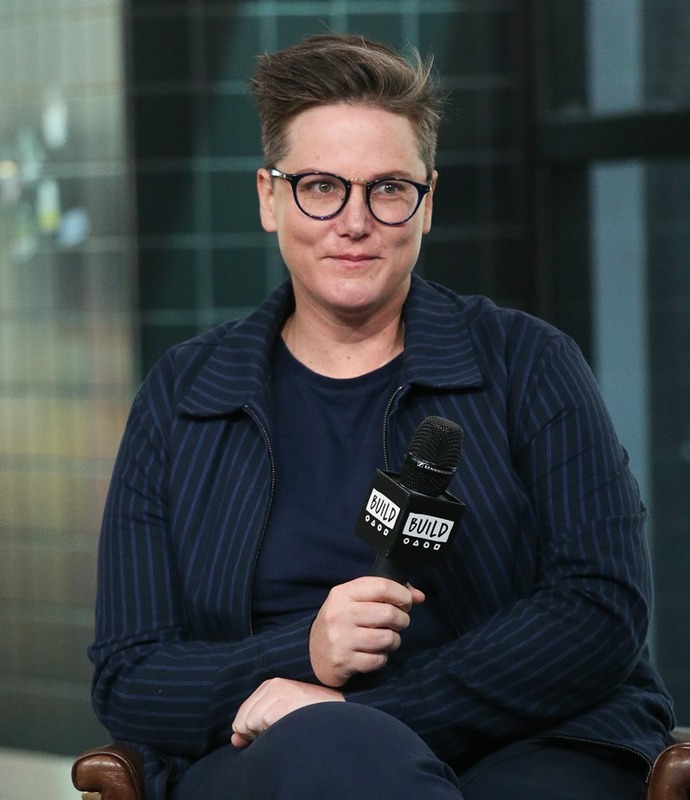 And this week, for me anyway, it was Hannah Gadsby challenging art, its legends and its gatekeepers, urging us to think differently about the way we perceive creativity and the people whose creations, up to very recently, were protected at the expense of others. How many stories have been ignored because we were all told that certain stories were more important than others? What has been the artistic, and therefore, human cost of that kind of selective programming? You start to get some idea of that as Hannah tells her story. Pride has always been about celebration and protest in equal measure, for there is still so much work to be done. “Violence against transgender people is on the rise” and trans women of colour are especially vulnerable. This is true both in North America and in the UK where many feel that there’s an “epidemic of violence against trans people”. Celebration and laughter then is not enough to bring the change. But, perhaps, as Hannah says, we can all be a part of that change by recognising that there are different stories that should be told and listening when the subjects of those stories are trying to tell them. That there is so much for us to unlearn and then learn anew about sensitivity and kindness, about the way we speak to and about each other, about the way we treat each other. I am right there, probably well behind you, unlearning and learning with you, enlightened by the wisdom of disruptors like Hannah, who have sacrificed so much of themselves to lead.